For many years, it is no secret that we have held a long fascination with heroes. Let us take for example, Superman. Many people are fascinated by the story how a single heroic figure is able to save the world without any help from other heroes. However, this is just a fantasy and is extremely different in real life. Truth is, every now and then, we need a Robin in our life, just like Batman. This is especially true for business entrepreneurs. With the increased competition in the business world, running a business singlehandedly can be a lot challenging and overwhelming. Let us just say that the business world is a big battlefield where you have to fight your competitors in order for your business to survive. What is even more difficult is that you do not only have to fight five or ten competitors, probably hundreds of them belong to the same market as yours and targeting the same customers. So if you are a newbie entrepreneur, competing against old timers and surviving your business can be extremely tough, no matter is you have a great marketing plan or ideas on mind. Your best option for survival is to find someone who can be your partner in the business. So why are business partnerships crucial and what are the things that define a great partnership? With so many entrepreneurs in your local area, how can you know that you have chosen the best person? 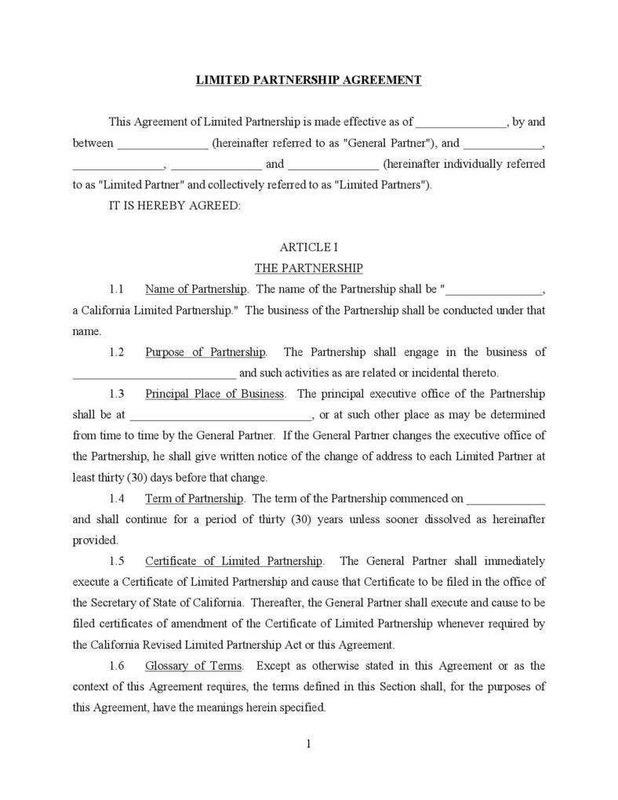 This article aims to provide you with answers about business partnership agreements. Let us face it. There will always be days when you and your partner will disagree on the direction to which your business will be heading. If the disagreement remains irreconcilable, there is a law that gives a right to the partners to dissolve their partnership. When this happens, it is not the partners who will suffer, but the development of the company that is why it is extremely important that both parties agree beforehand on the end result. By doing so, it does not only save both parties from stressful litigation but also helps save money. 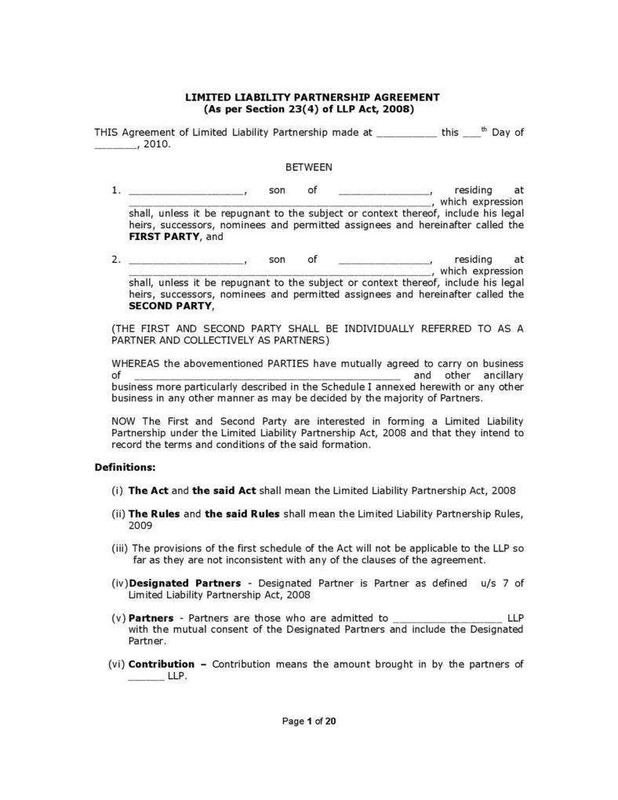 In case for breach of contract, the penalty stipulates immediate return of the total infringing share of the other party. Is mediation a good initial step? 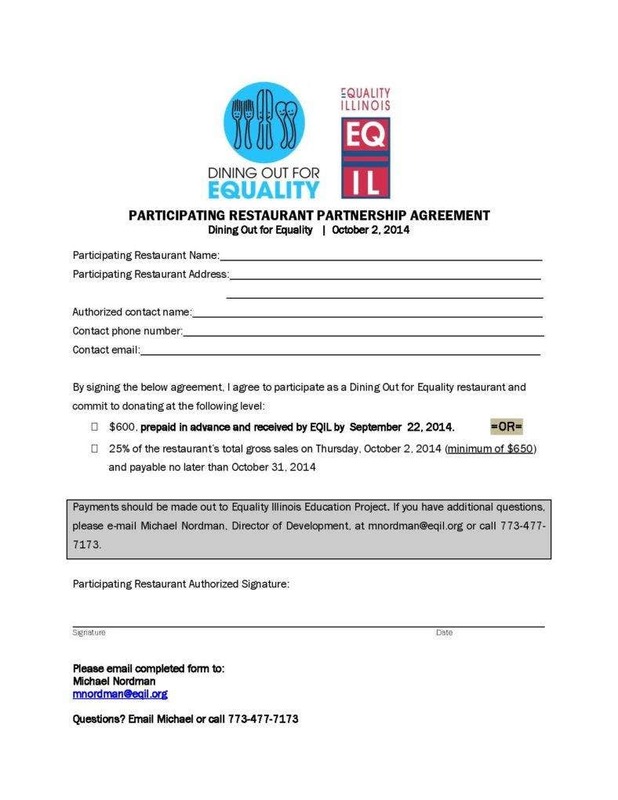 Should arbitration be needed to solve differences? It is possible that both you and your partner has a current-account to run the operation of the business. 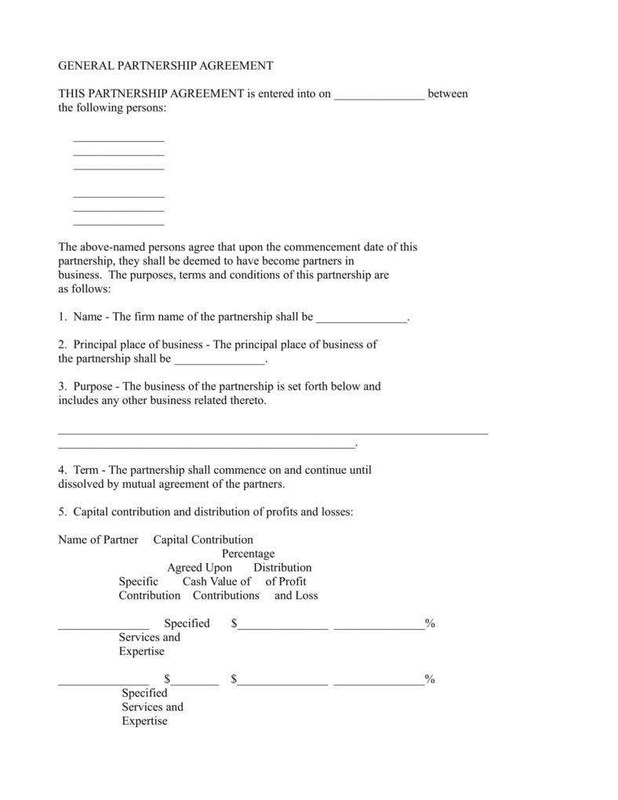 Meaning, you and your partner have granted a loan to fund your company. So in the case of a partner departure. make sure to consider the interest rates for the return. However, returning the fund to your partner has a negative effect on your company’s cash flow statement. That is why it is extremely vital to include a clause that stipulates a time-frame for the cash return of the fund. Oftentimes when two partners end their business relationship on a sour note, one departs and has a master plan to compete with his former business partner in the hopes of bringing his business down. 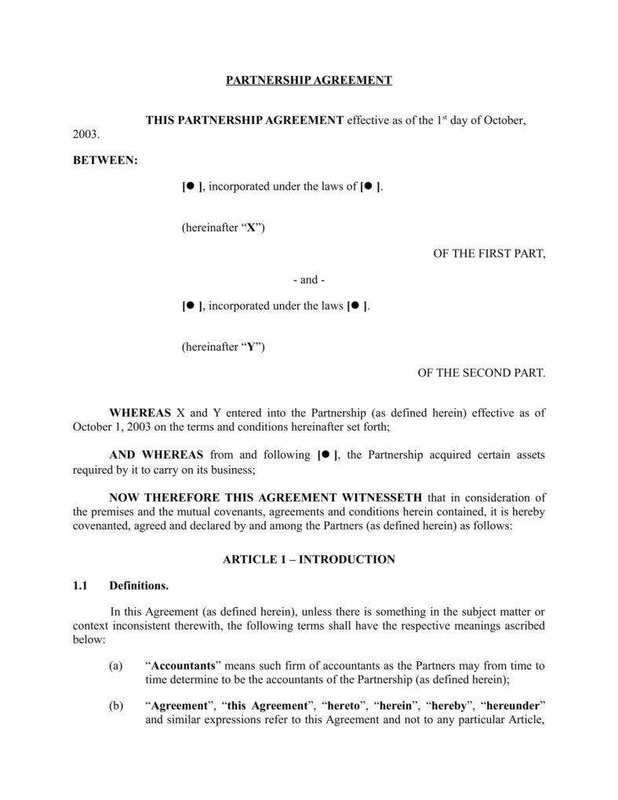 The non-competition agreement protects and restricts the partner from competing with the partnership’s business once he or she decides to leave. However, it is also important to define the area and time period of the restriction. It is also essential important for business partners to agree on non-disclosure when one decides to leave the partnership. 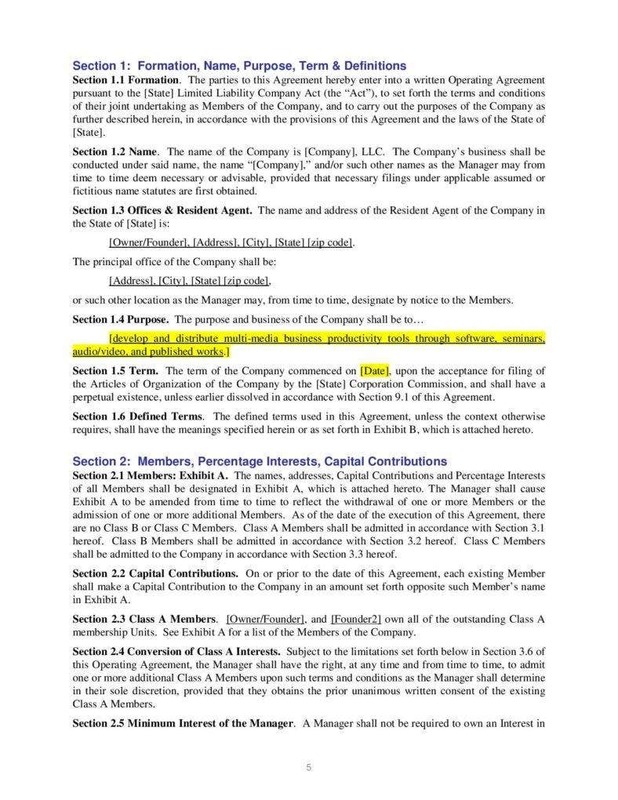 This clause prevents the party leaving from disclosing any confidential information relating to the business proprietary. Any business strategy information or knowledge should always be kept confidential even though the other party severs his or her connection with the partnership. 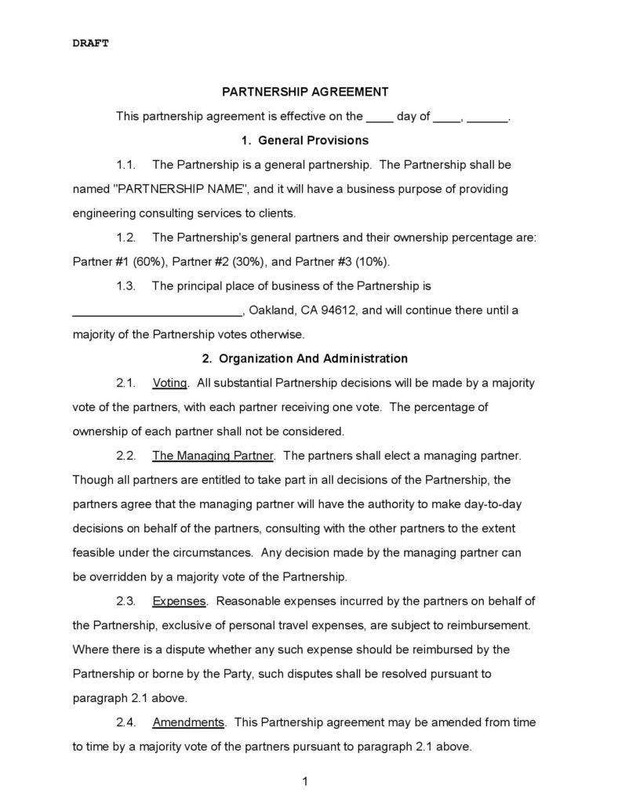 To prevent future dispute, experts highly recommend to include a clause that would clearly state the stake of each partner, as well as the ongoing finances of the business. 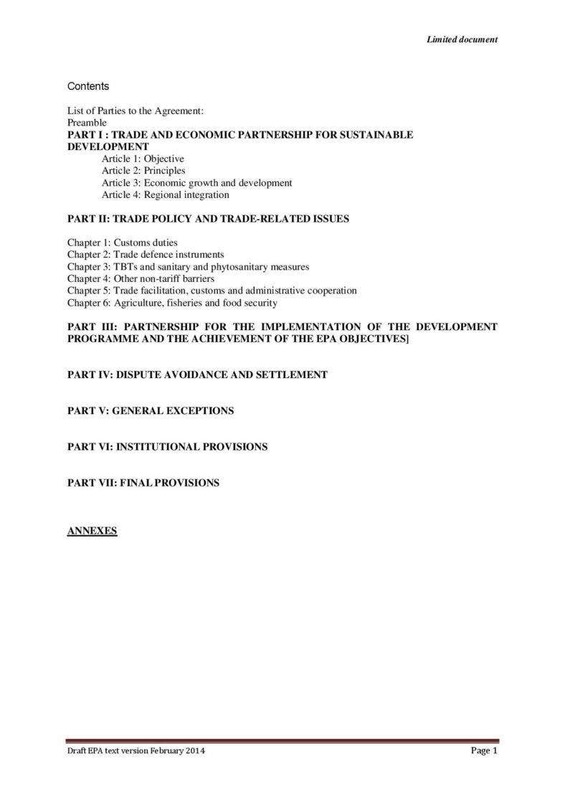 This will give both parties a clear overview of what each partner has contributed to the business and the things that they are entitled to in return. 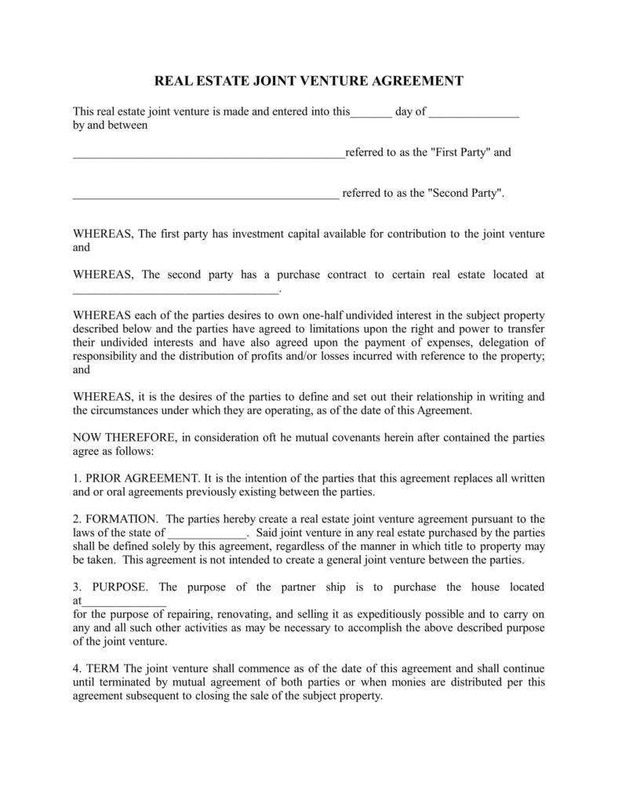 Your agreement should clearly define not only how much each partner has contributed in terms of capital, but also the time, effort, equipment, property, assets, securities, and customers he or she had brought to the company. Although you do not want to think about the possibility of death or disability while in a business partnership, it is important to have a plan in handy in case this unfortunate scenario will happen. That is why you need to identify the people who will inherit your shares and determine the person whom you trust to make any decisions on your behalf. No entrepreneur would ever want to dissolve the company he has worked hard for. However, it would be very wise to talk about the potential of business resolution at the start of the business. Sometimes, when your business partner decides to leave, there is a huge tendency when you are drowning in anger and will talk about dissolving the business. That is why before you and your partner enter a business, make sure to discuss what will happen to the company when one decides to leave. However, you should keep in mind that both parties should come up with an organized exit strategy that include options to buyout the share of the other party or distribution of property. 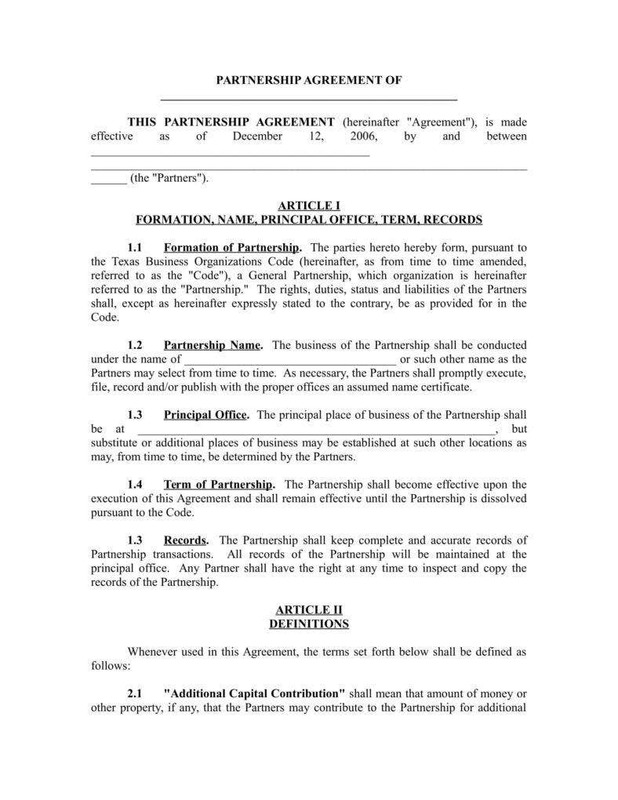 Regardless of the industry in which you operate and run your business, when two or more parties come together to build a business partnership, usually in the form of Limited Partnership or Limited Liability Partnership, it unites them by sharing the same set of goals and that is to make the business survive and grow for the years to come. 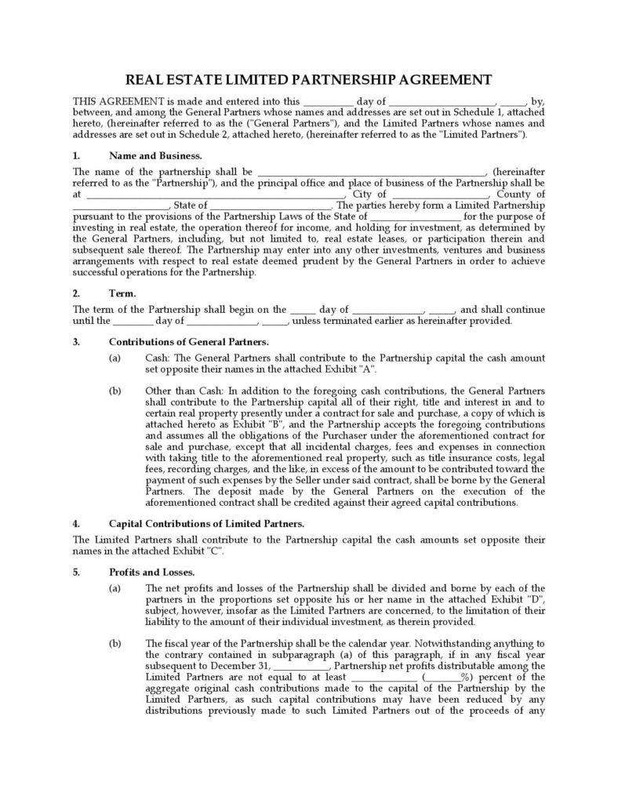 And since these entrepreneurs share ownership of the business, it is highly recommendable that they draft a Partnership Agreement that provides comprehensive detailing on the terms concerning the business relationship between partners no matter if they are your family, close friends or other people whom you trust running your business with. It is not a secret anymore that there are sneaky business people out there who would take advantage of the partnership, most especially if you are new in the world of business. That is why before you ink that deal, choose the people whom you want to be partners in business carefully and make sure that you have 100% percent faith and trust on them. There is nothing wrong if you would be running a background check on your potential business partners. 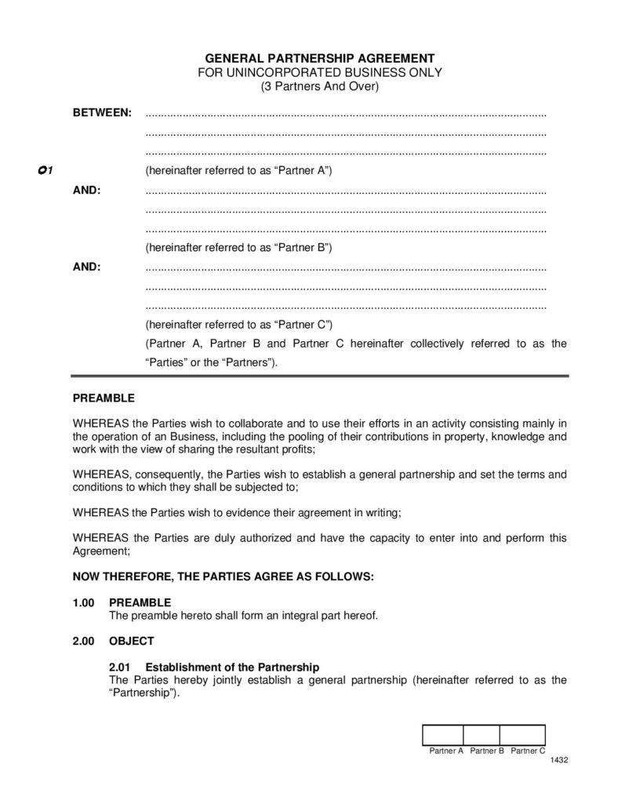 This will help to ensure you that you are well-protected once you enter the partnership agreement. Before you start a new business venture together, make sure that you and your partners are able to address any potential issues. It is crucial to talk about how you will come up with sensible solutions when worst case scenario happens. If in any case, your partner is not willing to talk about it or should you find that he or she depends on your decisions, this is a red flag to watch out for because it only shows that you have found the wrong partner. 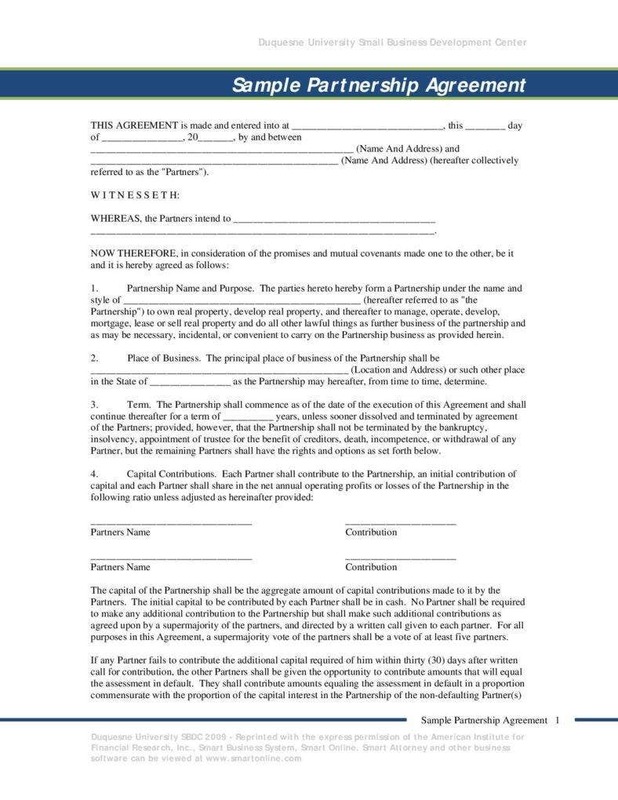 Make sure that you have taken enough time to read and understand the terms of your partnership agreement before you decide to sign the document. 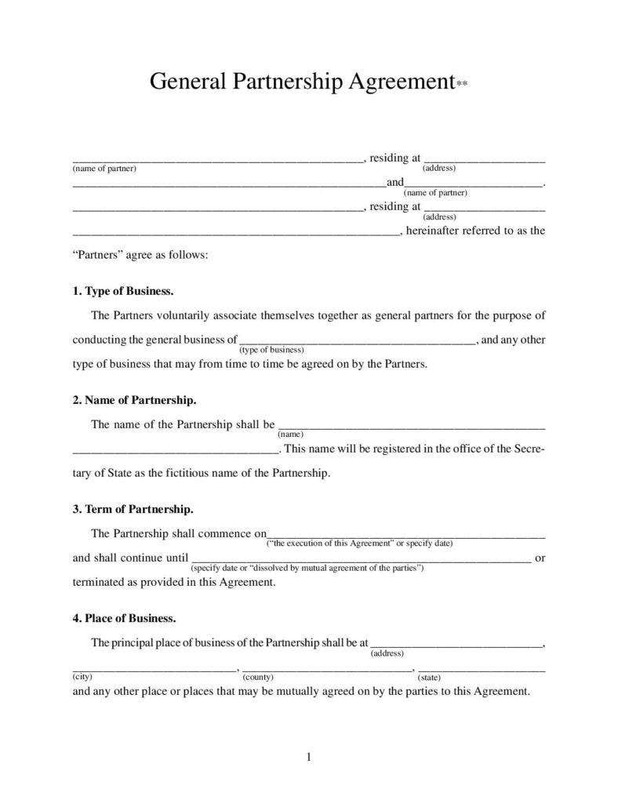 If this is your first time to enter a business partnership agreement, seek the services of a good lawyer as he or she can help you explain the context of the agreement, as well as identify potential concerns and solutions. The old saying that “Two heads are better than one” can perfectly explain why a number of startup or newbie entrepreneurs tend to forge a partnership with other entrepreneurs. In a business partnership, entrepreneurs do not only use their brains, but they also share their resources and capital to successfully grow their business. 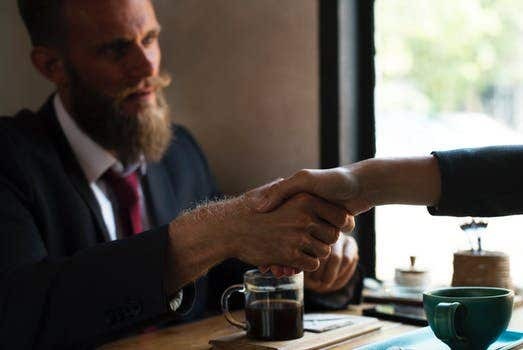 One of the important things that you need to remember when establishing a business partnership is that it needs to be grounded in mutual trust, where both parties can benefit from the agreement. When we say business partnership, it does not necessarily mean that you need to have an equal share in terms of investment and resources. Oftentimes when each of you has 50 percent ownership of the business, this can be disastrous because one of you can make a decision without consulting the other. Even if one of you has a majority share in the company, it would still spell disaster as it gives the person more right to decide for the company. 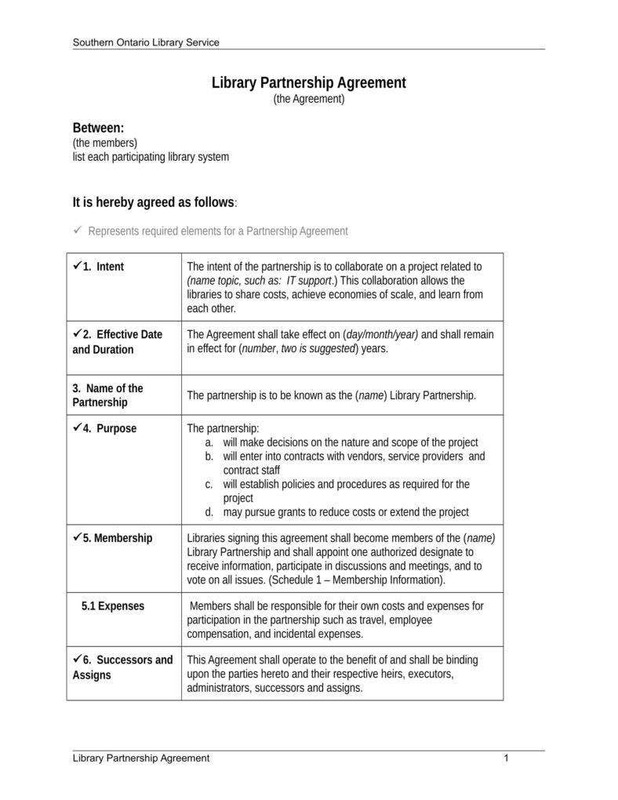 A good and effective partnership agreement should limit the power of either party in terms of spending the money and making decisions without consulting the other. 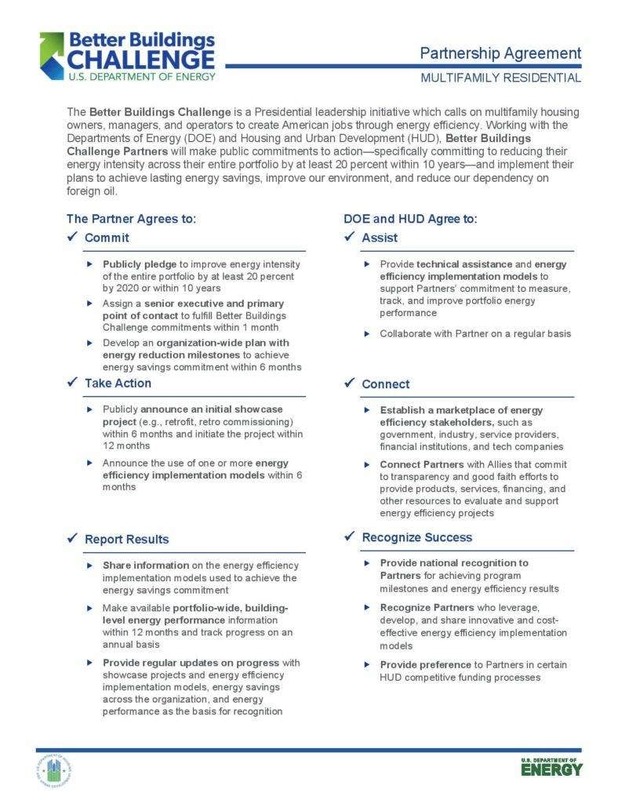 When both parties sign the partnership agreement, they allow themselves to be legally bound in building and cultivating the business together. Moreover, it gives the partners the freedom to structurize their business relationship in a way that aligns their goals in business. 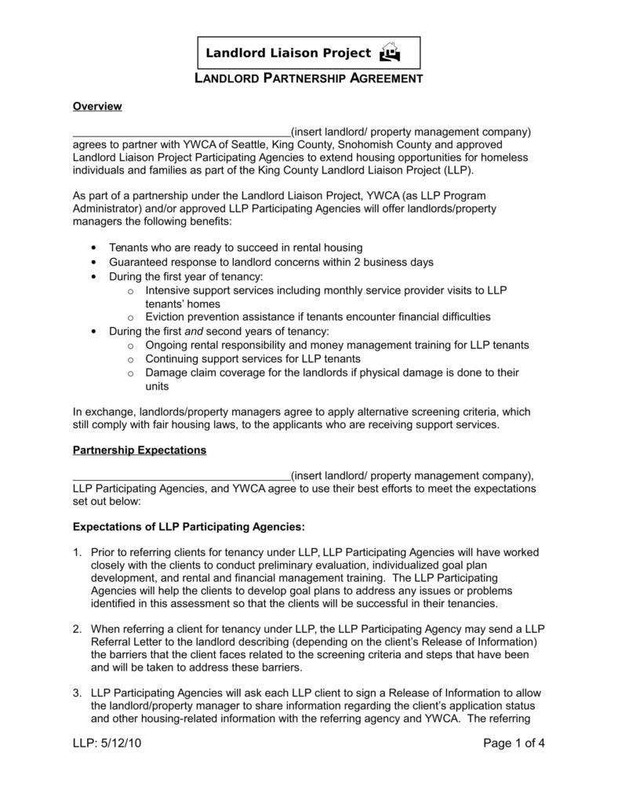 The partnership agreement also stipulates their right to share the profits and losses, responsibilities, as well as termination of the partnership. One of the greatest advantages of business partnership is that both parties work hard to make the business survive and flourish. By working together, both of you can increase the number of your customers, strengthen the capacity of your business and open more doors to more business opportunities. If you will search the Internet, there are myriad tips and tricks that you can read about how to make a strong business partnership. Of course, some of the key things that make a partnership secured is good communication and mutual trust. Without these two factors, your business will crumble into pieces and won’t survive a few months against your competitors. It is also crucial that you and your partners are on the same page and should get along when working together. And since we understand that it can be daunting reading all the tips on the Internet, we have gathered five extremely useful tips that you should always keep in mind. As I have mentioned earlier, seeking the services of a legal advisor is essential in correctly drafting the business partnership agreement. 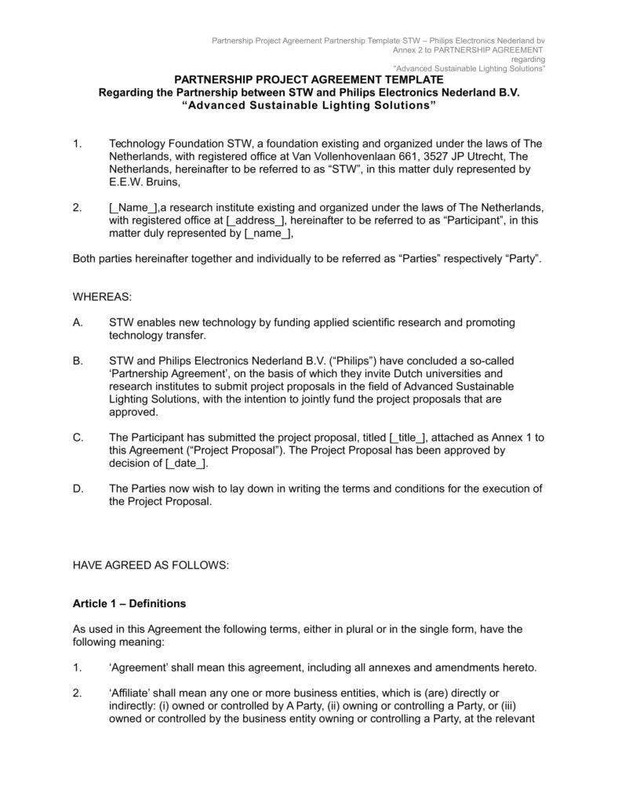 Through his or her advice, you are assured that every important term in the agreement is in place and is properly explained. Without proper communication, you cannot just expect your business partner to read your mind and know what you are expecting for your business. And since you both have to work on your business plan, it is important that you set things straight and align your targeted goals with each other. Additionally, both of you should have a clear expectation with each other. The clients that you are looking to target in your market plays an extremely critical role in choosing the type of partnership that would be advantageous to them. You should not only look evaluate your clients’ needs, but you should also examine your weaknesses and what you can do to improve those areas. In this way, you will be able to meet their requirements better and more efficiently. Although we have mentioned earlier that it is impossible for each party to have 50% ownership of the business, you can still both enjoy mutual benefits. Let us say that one party has a higher investment than the other, to avoid potential conflict on the partnership deal or ownership of the business, you will need to adjust the distribution of the duties and responsibilities. In this way, both can gain from the partnership and make the whole deal worthwhile. No matter how great your marketing and sales strategies, sometimes it just does not work as you plan. Keep in mind that it is not worth to waste your investment and efforts in a business which you think is no longer viable. As a smart entrepreneur, it is always better to walk away from the partnership deal and regroup rather than forcing a business that is approaching the dead end. Developing a strong and effective partnership agreement requires ample of time and not to mention, money. 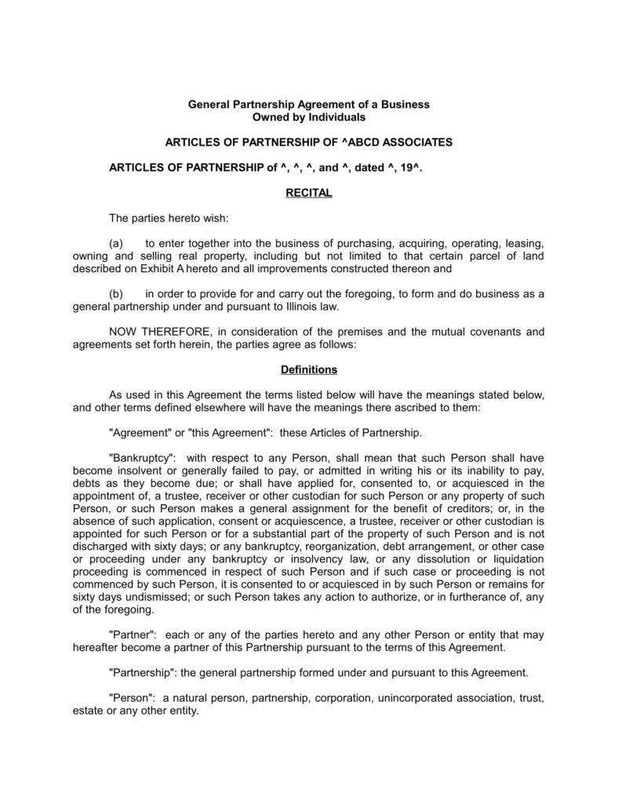 However, once you have the agreement on hand, it can provide both parties a peace of mind knowing that both of you are sharing the same goals and expectations, as well as a clear understanding on how you should run the operation of your business together everyday. Make sure you have allotted enough time for a thorough discussion and put them into writing. Then have everything on the contract no matter how small or big the details are. This way, it is can protect you from potential lawsuit, major headache, and any significant hassles in the near future should your business partnership will not work well. 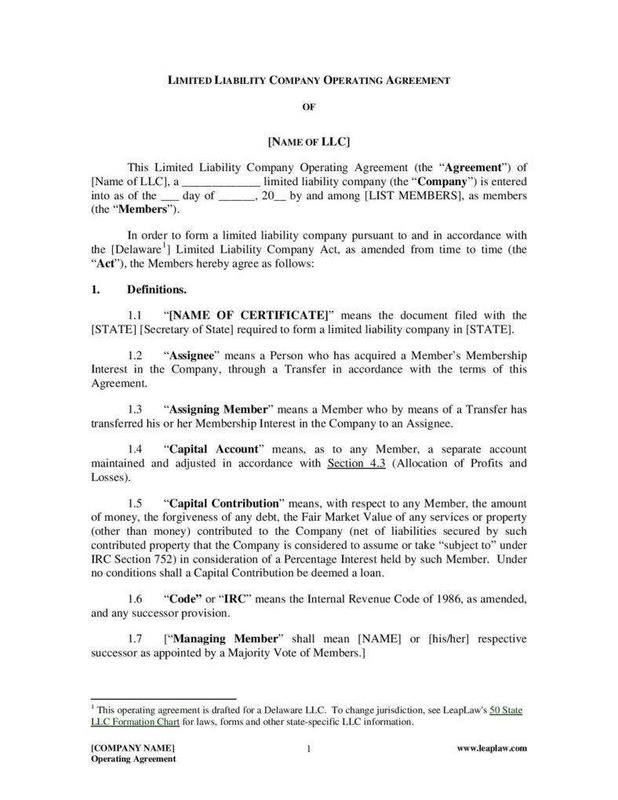 If you want to look for more business agreement templates, then you are in the right website. You do not need to sign up to download our templates. Just click the download button and they are yours for free! So make sure to browse from our myriad collection of templates that are useful for your business!